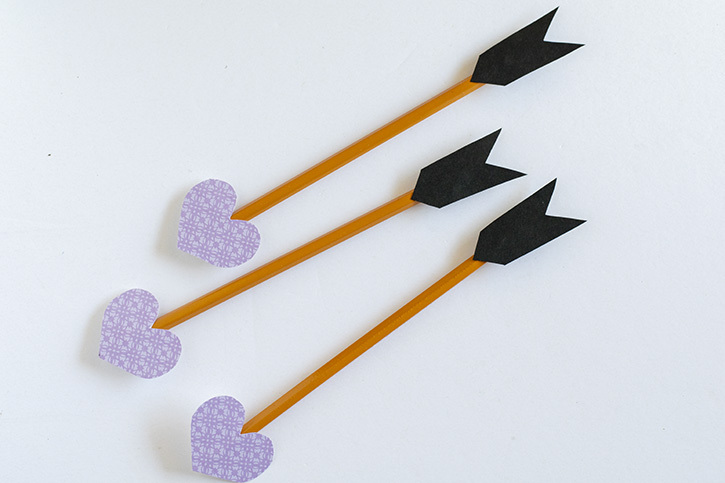 With a few supplies, you can make Valentine's for the classroom in no time. 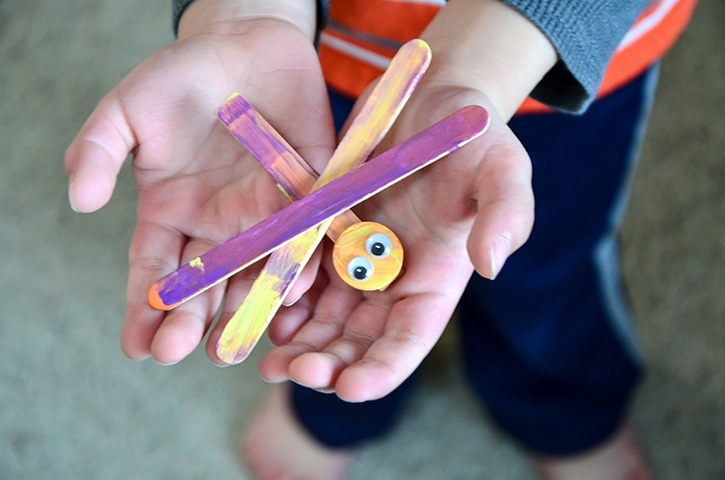 These quick and easy to make treats even have some space left over for your child to write their name! 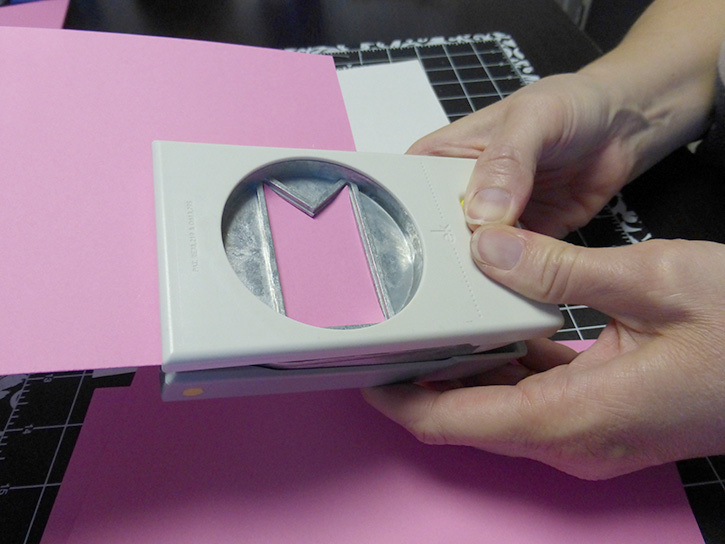 With your paper trimmer, cut a few sheets of pink cardstock in half to make punching easier. Figure out how many Valentine’s you’ll need and punch out that many banners. 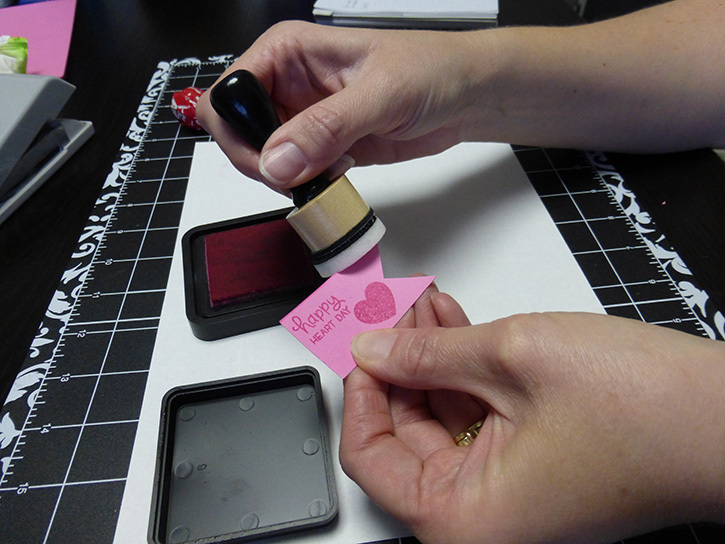 Choose which sentiment you want to use from your Lawn Fawn stamps that will go with the solid heart. 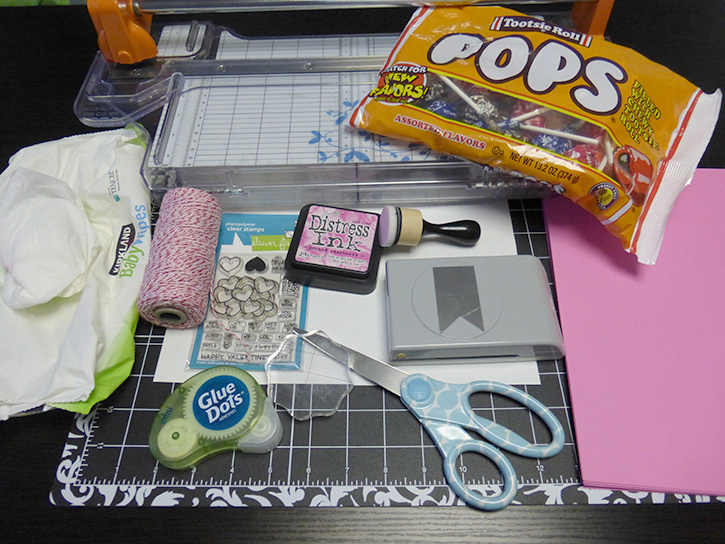 Using the Distress Ink, stamp your sentiment and the solid heart on the punched banners. 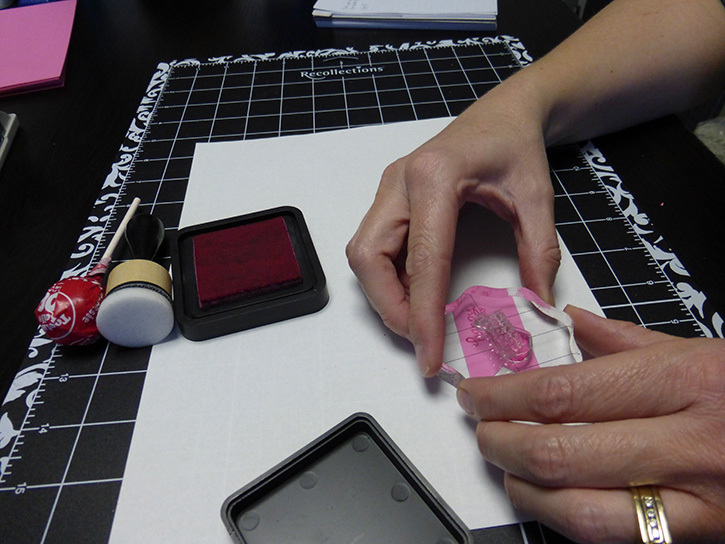 Next, run some Distress Ink along the edges with the blending tool. 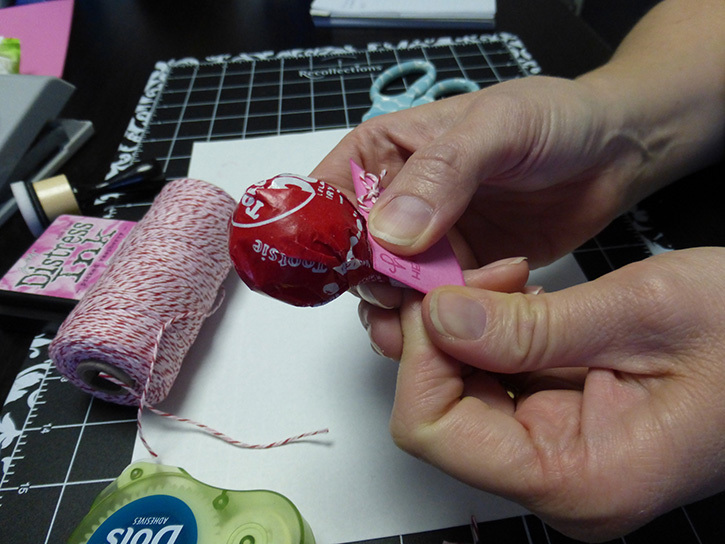 With the coordinating twine, tie a tiny bow. 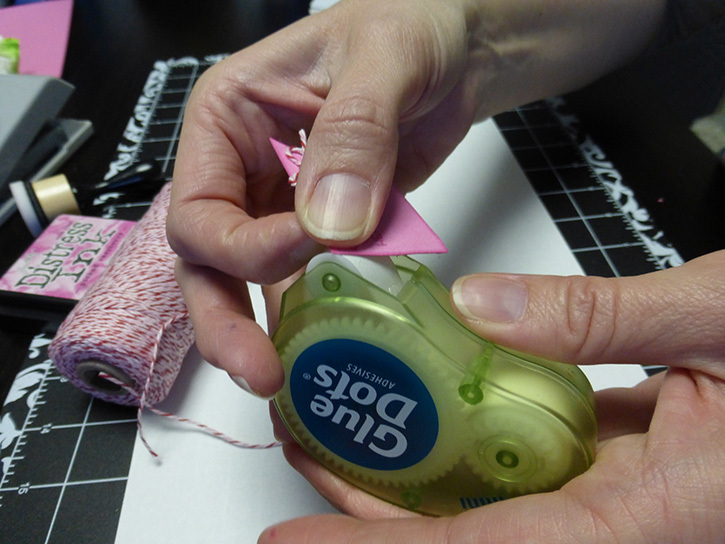 Make one for each stamped banner, and attach with Mini Dots. At this point, your child can write their name on the bottom left side of the tag. Put one Mini Dot on the back top left corner of the tag. Place the banner onto the stick of the Tootsie Pop. 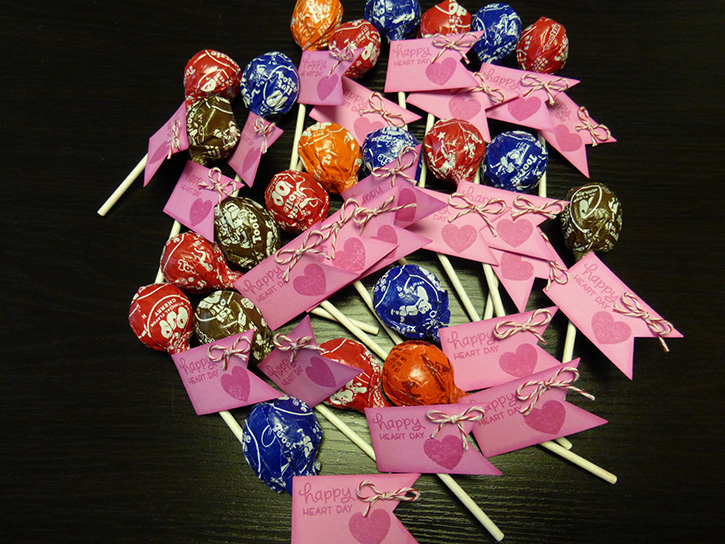 Repeat these steps for the rest of the pops and before you know it, your class Valentines will be done! 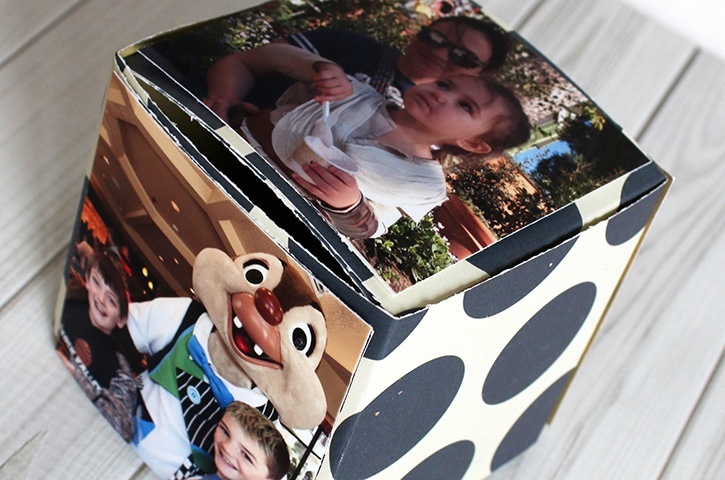 These are so fun to make, and thanks to the cute stamp set from Lawn Fawn, the possibilities are endless!